Happy Saturday! Thank you so much for stopping by to share with us this week. I can't wait to see what you've been up to this week. I hope everyone is having a wonderful weekend. I am praying for our blogger friends and everyone who is being affected by Hurricane Harvey. We are definitely going to get rain from it very soon. 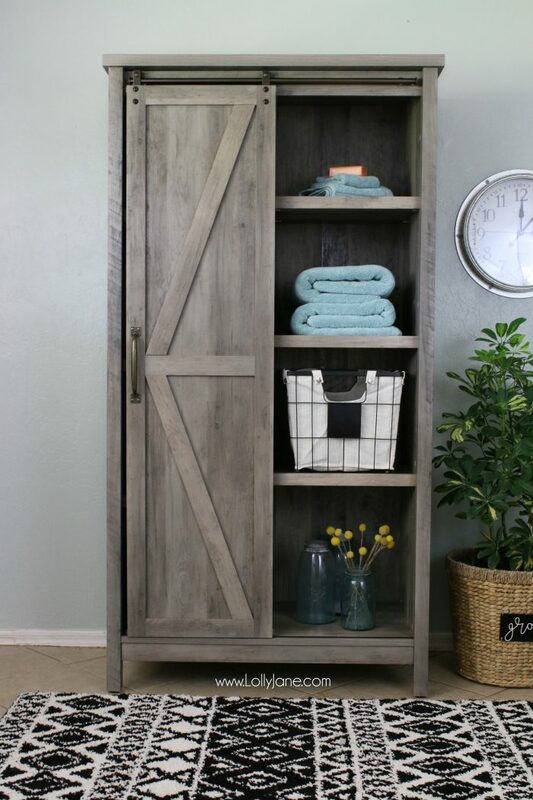 Lolly Jane shared her awesome and affordable Farmhouse style laundry room makeover. Practically Spoiled shared her beautiful bathroom makeover on a budget. 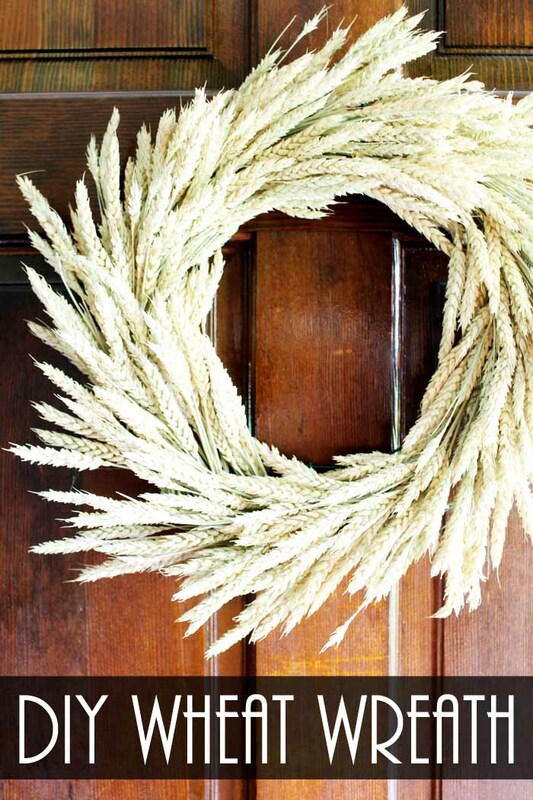 I love this DIY wheat wreath by The Country Chic Cottage. 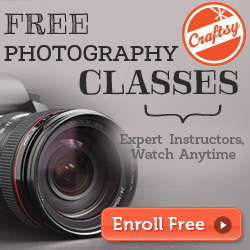 Check out the great tutorial. How adorable are these whimsical glitter dot apples by My Husband has Too Many Hobbies! 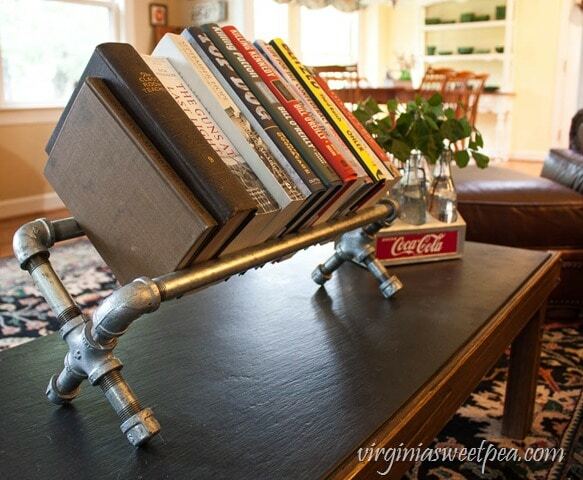 Sweet Pea shared a great way to make an Industrial style pipe book holder. 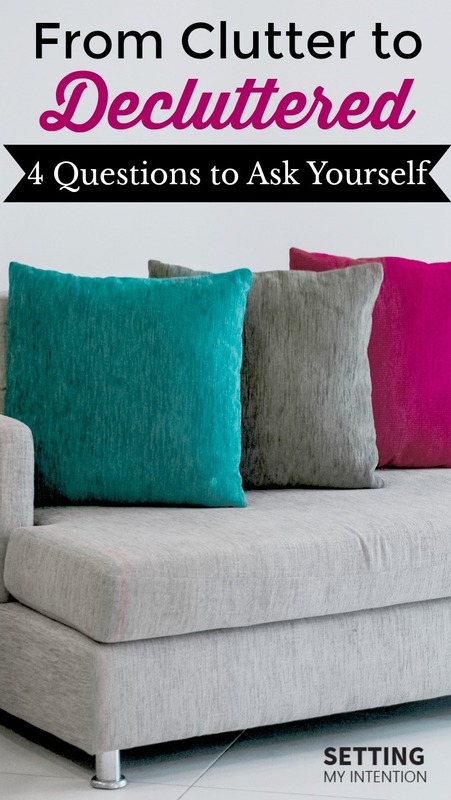 Setting My Intention shared a fabulous post on how to totally declutter your home. All Crafty Things showed how to stencil a patio. What a difference! YUM, this Baklava Ice Cream in Fillo Cups by All That's Jas looks delicious! Faeries & Fauna shared a great way to make Freezable Ham and Cheese Muffins. I love this idea! Strength & Sunshine shared this yummy Copycat Vegan Caramel Blondie Blizzard. Oh, the places we travel is the featured blog this week. Check out the very popular post of their Graceland Home Tour in Memphis, TN. You will find lots of unique travel places to visit. Hi, Kathy. 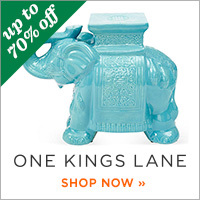 Thanks for hosting another good link party. 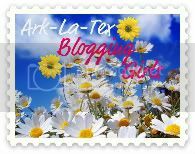 So many blogs to visit! I hope the school year is getting off to a great start. 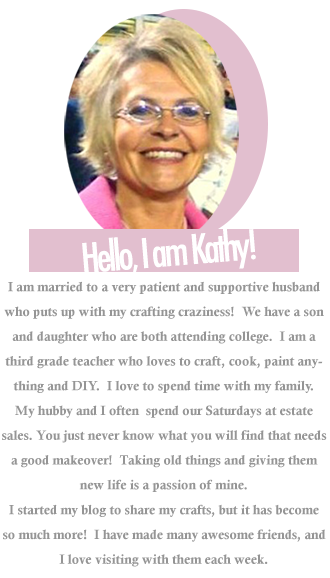 Kathy, Thank you so much for hosting and for the feature of my Whimsical Glitter Dot Apples! Hope you have a fabulous week! Hi Kathy! I hope school is going well for you so far and that you end up having a fantastic group of kids to work with. Thank you for hosting. Thank you so much for another great party Kathy!! 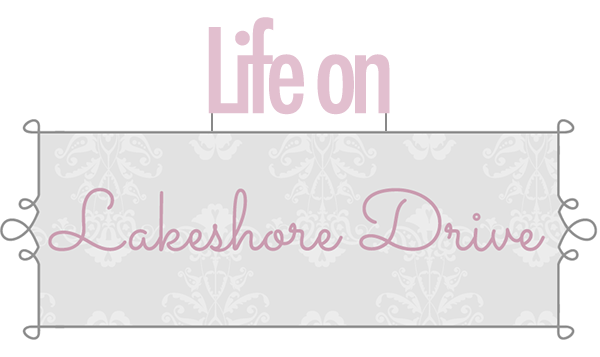 Thanks for hosting - and thanks for the feature!